Over the years, numerous horror movies have been adapted into video games. The recent Friday the 13th, Alien: Isolation, Evil Dead: A Fistful of Boomstick, The Thing, and others have all translated classic horror flicks into games with varying degrees of success, but there are still others out there ripe for a belated tie-in. John Carpenter’s The Fog is an absolute classic. Its measured pace and lack of visceral gore mean it might not be for everyone, but fans will agree that its atmosphere, economical script, and perfect spine-tingling soundtrack cannot be beat. If you’ve only seen the pointless remake, starring Smallville’s Tom Welling, you owe it to yourself to check the original movie out. So, how would The Fog work as a video game? It might see you cast as a civilian trying to solve the mystery of the fog and avoiding it whilst rounding survivors up. This could work beautifully as a slow-burning point-and-click or adventure game, taking you through the film’s locations and interacting with its characters. You’d need to stay within the fog’s bounds, choose isolated people, and locate the stolen gold before the town’s 100th anniversary ended. Alternatively, this could be a stalk-and-slasher based around the vengeful lepers lurking in the fog, letting you creep through Antonio Bay in search of victims; of course, the body count might have to be increased from the movie’s six, to allow for a longer game. Alan Wake would serve as a solid inspiration for a game based on The Fog, with its similarly spooky atmosphere and small-town setting. The story would likely need to be padded out here or there to add length, but it could be terrific. Neil Marshall’s The Descent is a superb horror film based around the misadventures of six women in an uncharted cave system. The prospect of wandering a set of dark, unexplored subterranean tunnels is terrifying enough, but throw some blood-thirsty creatures into the mix and you have the perfect set-up for a thrilling game. It could take a similar approach to the unnecessary sequel, which saw a (mostly) fresh bunch of expendables delve into the caves – with bloody results. As the caves could go on and on for miles in every direction, there’s plenty of potential to create a lengthy story mode, with characters growing more and more stir-crazy. The monsters themselves are ideal as they are, with enhanced strength and agility but ready to be taken down using any climbing tool you can get your hands on. Torches would be in short supply, as would weapons and medical supplies, leaving you to keep your team alive however you could. 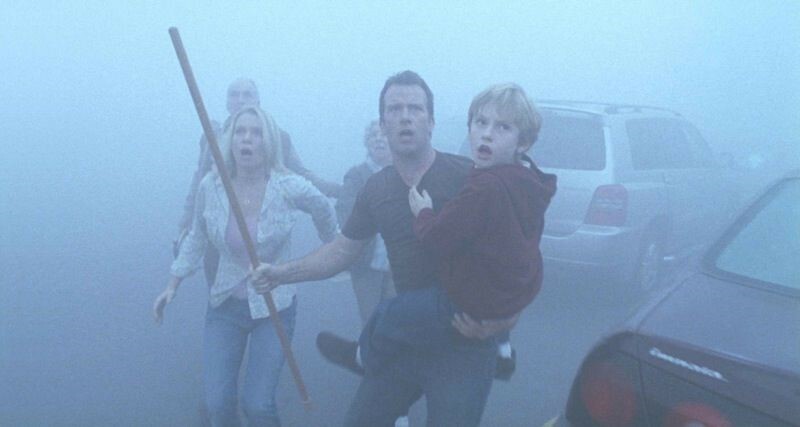 The film adaptation of Stephen King’s novella The Mist is an atmospheric horror which pulls no punches, and has a far better following than the recent series. Like The Fog, this revolves around a strange phenomenon besieging a small town, though the results are entirely different. John Carpenter’s film had various civilians coming together to help each other, while The Mist focused more on how easily civilisation can fall apart when the things we take for granted are taken away. A game adaptation of The Mist would cast you as a member of the community (perhaps with a choice of cop, construction worker, artist, supermarket-worker etc.) and see you try to survive the mist’s chaotic arrival. Without giving too much away, anyone who’s familiar with the story knows that the fantastic things lurking in the mist would make for awesome enemies. You would have to gather resources, weapons, and supplies from around the town, keep your position reinforced, and rescue civilians. As the scale of threats continues to grow and grow, meaning working together and avoiding conflict with other civilians would be essential to avoid being stuck on your own. Given how important personal relations and diplomacy are in The Mist, branching conversations could work brilliantly, enabling you to dictate what kind of role you take in the story. A Nightmare on Elm Street was adapted for the NES back in 1989, and did a decent job considering the machine’s limitations. Freddy himself has cameoed in Mortal Kombat (2011) and Mortal Kombat X’s mobile version, clearly at home amongst the cast’s assorted killers and weirdos. A new video game set in the world of A Nightmare on Elm Street has huge potential now, considering what the latest hardware can achieve. You might play as one or a group of teenagers being haunted by Freddy, in both the real world and dreams. A realistic day / night cycle could enable you to research the dream-demon’s past, work with other teenagers to stop him, and plan ways to fight back. By night, you’d have to survive your dreams and fight Freddy off however you could, using the dreams’ flexibility to your own advantage. As Freddy Krueger has the power to affect his victims’ dreams, developers could achieve some incredible reality-bending physics here, with environments constantly changing and evolving in all manner of horrific ways, keeping gamers on their toes constantly. Of course, a second mode – which lets you play as Freddy himself and stalk teenagers through their own dreams – would be a must. George A. Romero’s work has inspired countless video games (most obviously the likes of Resident Evil and Dead Rising, to name just two), and his first Living Dead film in particular could make a stunning modern-day game. 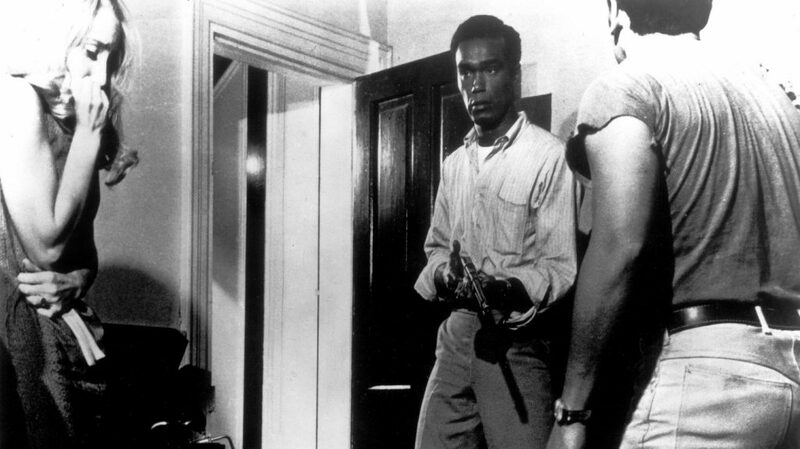 For starters, there would have to be an option to play in black and white, to capture the movie’s style, while the plot could either centre on the characters from the film or, in what’s probably the better option, follow some new survivors. Holding out in an abandoned farmhouse in rural America as wave after wave of shambling zombies descend could be incredibly atmospheric, while tensions within your group would make for some nail-biting tension. Will your fellow survivors turn on you if you disagree with them? Will one have an itchy trigger-finger if things don’t go their way? The trick would be to recreate the film’s visuals and pace, allowing fans to feel as if they’re living the movie while taking the zombie game back to its source. Alex Garland and Danny Boyle did an unforgettable job bringing the zombie movie to then-modern Britain back in 2002, putting a few twists on the usual tropes. Most notably, the zombies could run and were infected with pure rage, making them mindless humans rather than reanimated corpses. 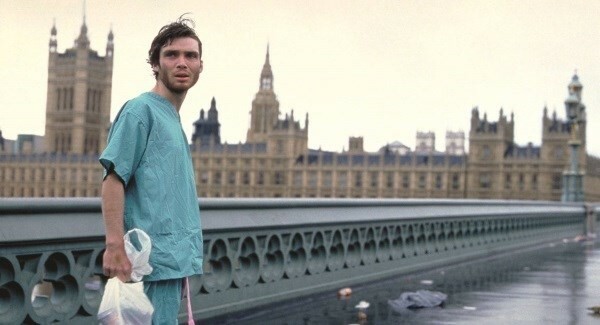 The main attraction for a game based on 28 Days Later (and, in effect, its sequel 28 Weeks Later) would be the chance to explore the seemingly-deserted London used for the film’s opening whilst fighting back the infected. With an open city to scour for supplies and survivors, the game could be hugely atmospheric, and give us an experience we haven’t really had in the genre before. The Thames, Big Ben, Parliament, and more could all help to create a zombie game with a distinctive look, and characters from the film could appear in cameos. Of course, the game might follow the film’s plot and see you move away from London, but the city itself would be ripe with potential as a setting. 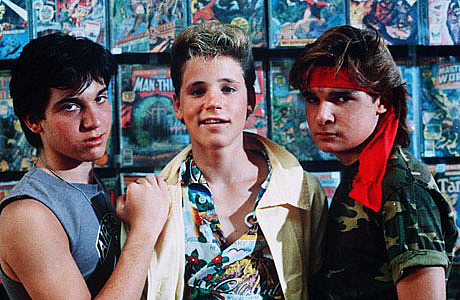 A video game based on The Lost Boys would be a fun vampire-slaying adventure with as much humour as horror. The film remains an 80s classic, and while its two straight-to-video sequels failed to set the world alight, the recent comic-book revival showed there’s still a lot of love for the characters. Players could become the Frog Brothers, Edgar and Alan, on their quest to wipe out the vampires terrorising their small Californian town of Santa Carla. You’d be able to operate from your hub – the brothers’ comic-book shop, obviously! – and patrol the beaches and caves for vampires. This would be an action-adventure, with plenty of different weapons, environments, and laughs to be had. The game would absolutely need to capture the film’s tone, though – and the 80s music and fashion would be a must. With Halloween approaching, we look at 7 horror movies we’d love to see adapted into video games. What scare-tastic films would you add to our list, and why? Let us know!